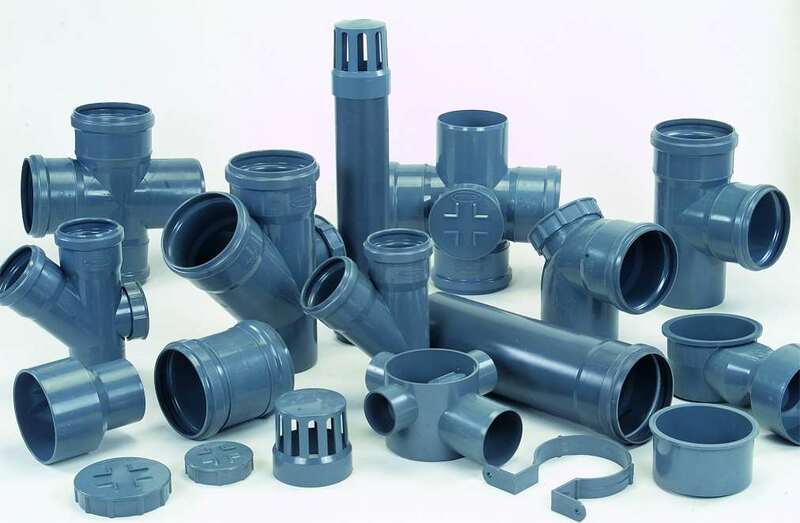 We manufacture a complete range of injection moulded fittings for "Soil Waste and Drainage" These fittings are manufactured in accordance to IS:14735. Each of these fittings are supplied with a sealing ring. This sealing ring ensures that the joints in the SWR system are leak proof and the the same time can be opened easily for inspection / cleaning. We manufacture a complete range of SWR fittings from 75mm in diameter to 160mm in diameter.